In case you missed this on TV in July, here’s a wonderful clip about our tea Wagon! Thanks sooo much to Melissa Hall, Video Journalist from Shaw TV. Lovely job! Do you have a ‘vision’ of what you want Nanaimo to become in the future – the near and the distant future? Can you picture Nanaimo in your imagination as a city that attracts businesses of many types to locate here and provide varied employment opportunities? Do you see Nanaimo as the future ‘business’ capital of Vancouver Island? Do you see it as a destination for tourists seeking a location to act as host to the most exciting and beautiful natural northern rainforest ecosystems on the planet? Do you see it as an expanding center of learning for students from around the world? How about as a health sciences mecca where the study of aging demographics is second to none? As a locale where artists gather to create works to be shipped to galleries, and collectors and have their work performed on stages around the world? Do you see Nanaimo as a place to expect a secure future for our children – not as a place just to ‘come from’? Put your imagination to work. Ask your leaders how important vision is to them. Demand that we talk about the Nanaimo of tomorrow and, together, we can bring imagination, vision and hard work together to create the reality that only you can dream. Help our leaders make Nanaimo a place where the world wants to be. Attend Nanaimo’s 2011 Community Vision Rally. Learn how Whistler, BC took a hard look at their future after the Olympics and decided – between businesses, city hall and the community at large – what Whistler would become ‘after’ achieving status of one of the top luxury ski resorts in North America. 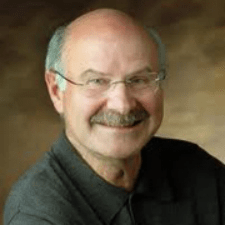 Mayor Ken Melamed discusses how they planned to achieve sustainability and developed their “Whistler 2020 Plan” and a program called ‘iShift’. What role did each partner play, who were the real leaders in the process, who will carry that torch? Then, hear one of the world’s foremost experts speak on the success and sustainability of cities in today’s world. Learn how community service, leadership and vision come together to build the communities of tomorrow. Find out how leadership, direction, and vision give the community strength. Our keynote speaker for the evening: MIKE HARCOURT. Former Premier of BC from 1991-96, twice Mayor of Vancouver, and multi-term City Councillor, Mr. Harcourt is an icon of community service and leadership. Since stepping away from politics in the mid-90’s, he was appointed by the Prime Minister to the National Round Table on the Environment and Economy, where he chaired the Urban Sustainability Program. He was an appointed BC Treaty Commissioner and was Chair of the Prime Minister’s Advisory Committee for Cities and Communities. He co-chaired the UN Habitat World Forum in Vancouver in 2006. He is Chair of the UBC’s Regional Sustainability Council, and author of “A Measure of Defiance”, co-author of “Plan B: One Man’s Journey from Tragedy to Triumph and co-author of “City Making in Paradise”. Get your tickets (cost $12.50)at the Port Theatre Box Office and join us Wednesday, October 5 at the Vancouver Island Conference Centre and start focusing your vision on the future of Nanaimo. Then let’s get ready to vote for that future on November 19, 2011. Community safety.There has been some vandalism in the community garden and on the S. End notice board. Garden security will be an issue at the next YPN meeting. There is a potential nuisance house near Milton. Cons. Dave Laberge reported that the nuisance property on Farquar has been cleaned up and that the police are working on the Princess St. nuisance property. There has been extensive renovation of the old Jolly Miner and so far there are no big issues with it. A discussion was then initiated by Caroline Beecraft of the Hospital Area Neighbourhood Association about our experiences with the Balmoral and how her group could learn from us. Public Hearing – Height Restrictions – will be Friday. Developers wanted 9 meter maximum house height. There is an amendment to restrict R1, 2, 3 and 4 to 8.25 meters. SECA will send a letter of support for the amendment. Blog Guidelines – need for clear guideline for editorial policies. Something should be in the “About” section of the blog. Next meeting will put something together. South End Votes will also be back for the forthcoming city election. Which is quite phenomenal. So thank you, readers. And of course, if you have anything going on in the South End that people might like to read about, send it on over. We focus our posts on happenings that might be of interest to local residents, whether that is news, building developments, zoning, fun activities, and neighbourhood flavour. And of course, suggestions and feedback are always welcome….after all, this is YOUR neighbourhood…! 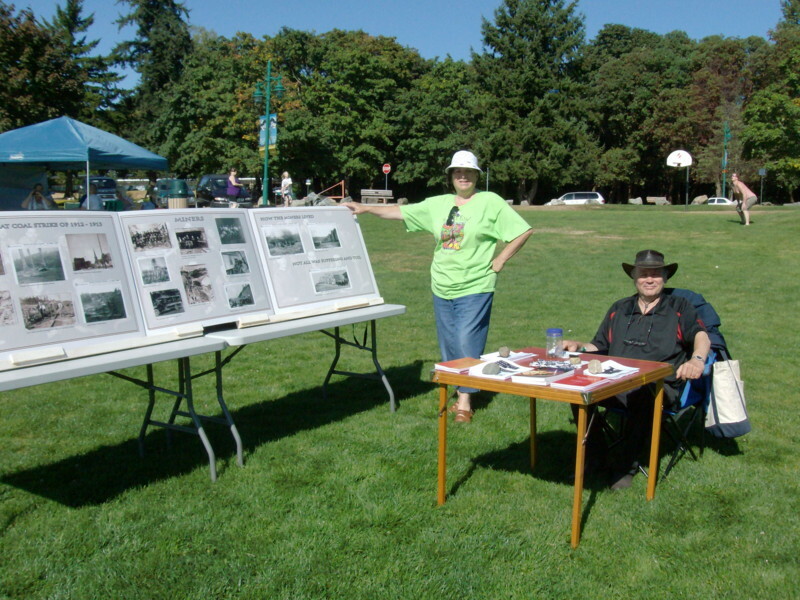 SECA members took part in the Labour Day Picnic held at Transfer Beach, Ladysmith, by displaying the SECA Miners Heritage Photo Collection. Throughout the day, there were crowds of people examining the photos and making comments about ancestors or people they knew who had been in the mines. It was a gorgeous day and everyone had a fine time, including a number of MLA’s and City Councilors, including Doug Routley, Leonard Krog – who MC’d – and Fred Pattje. 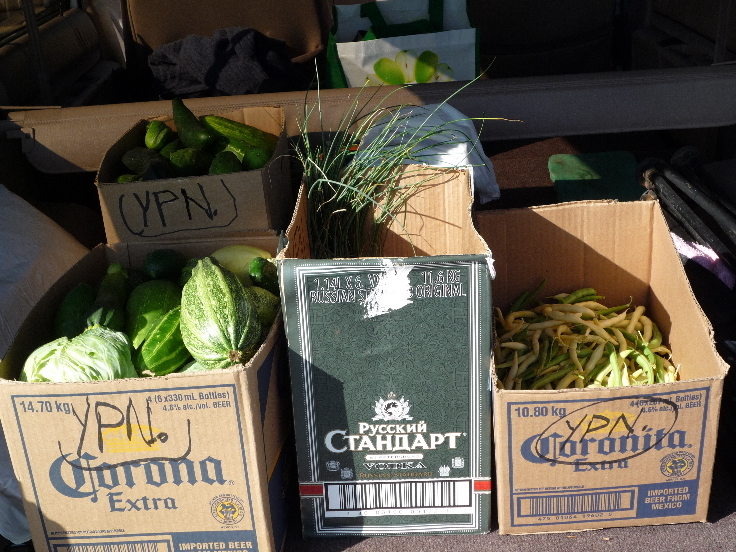 This load of fresh veggies went to Loaves and Fishes last week. Hello friends of the YPN Community Gardens! The gardens have taken off and are producing well for the first year! Thank you again to all those who helped to make this possible, too numerous to mention here. Interested in leasing your own private plot? We have more plots available in the South and will be expanding in the North (Turned Rd) this fall – we have a wait list started, so please let us know if you’re interested and we’ll add you to the list.